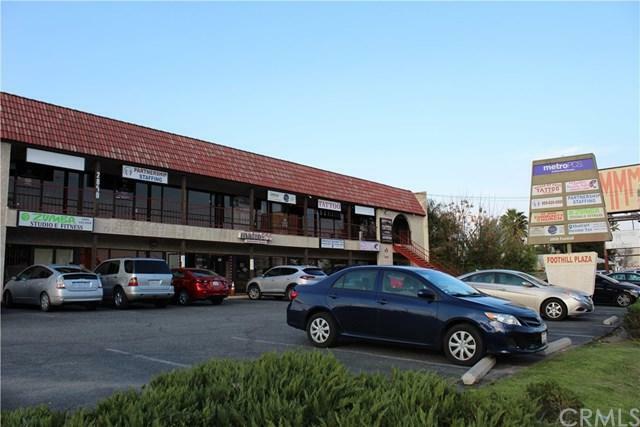 Mix-used Retail/Office spaces for lease in Foothill Plaza 2nd floor. 2 spaces available for immediate move in. 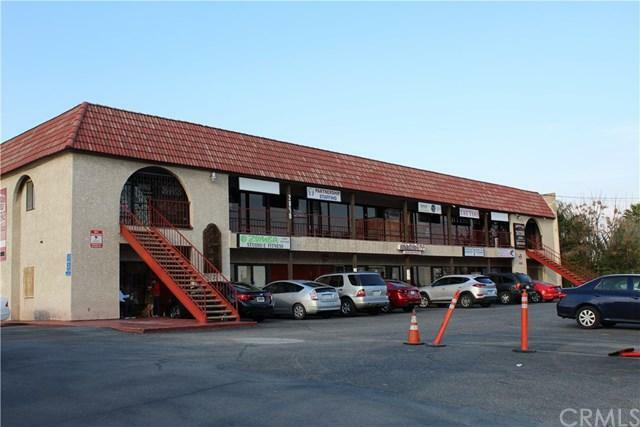 Unit 201 approximately 1100 Square feet on the second floor corner space asking rent is $1000/month and unit 206 located at the other corner with about approximately 1000 sqft asking rent is $900/month. 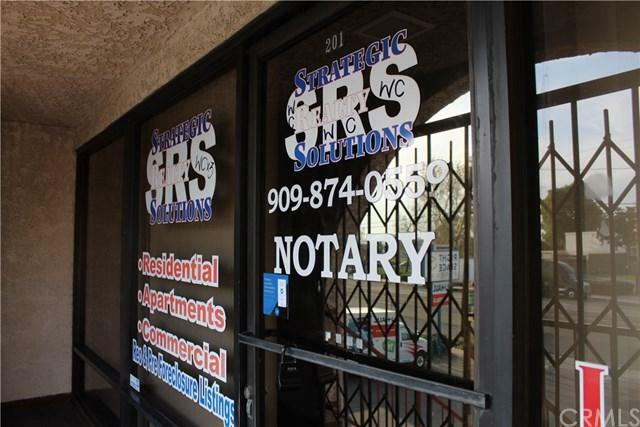 Unit 202&203 approximately 1700 Square feet for lease at $1700/month. 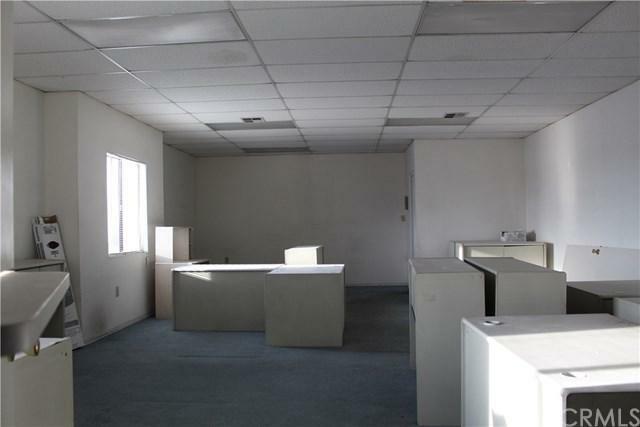 Unit 100 approximately 2200 square feet for lease at $2500/month. All spaces with $100.00 CAM fees. Ideal for an office and or any other retail business.